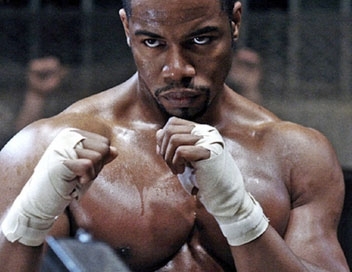 Michael Jai White plays a plays an ex-con who takes the underground fighting world by storm in his quest to fulfill a promise to a dead friend in "Blood and Bone"MJW: Wow! There are probably several of them. I made my attempt to redo Hard Times [the Charles Bronson classic from 1975]. I called it Blood and Bone. And there are certain other classic films I'd love to see again, but under a different name.